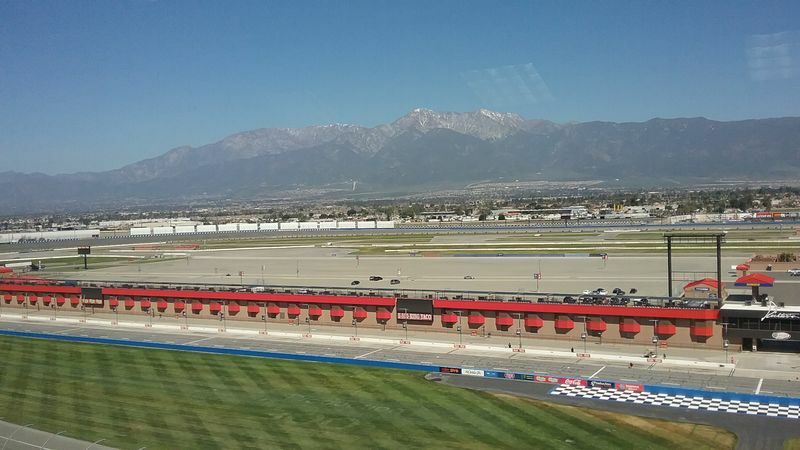 Festival of Speed this weekend at Auto Club Speedway Combined PCA/POC racing all three days. Friday - Sunday. This is PCA Zone 8's biggest event of the year. The event is free to attend. The venue does charge $15 for parking. 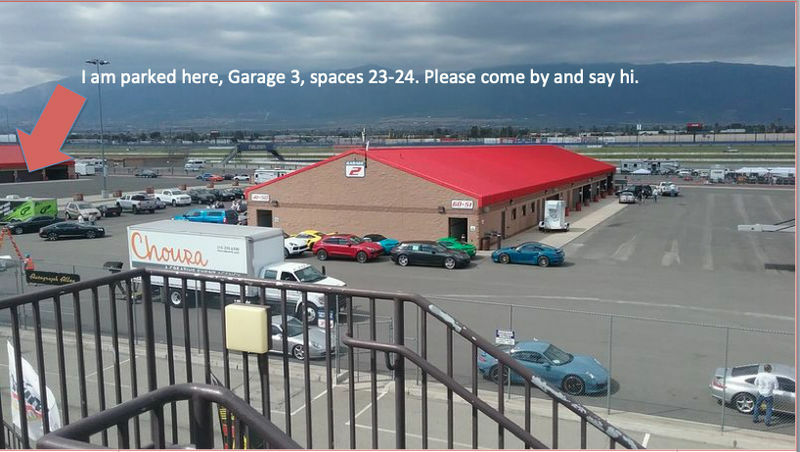 There is a short A/X course with PCA trained driving instructors. Track Tours. 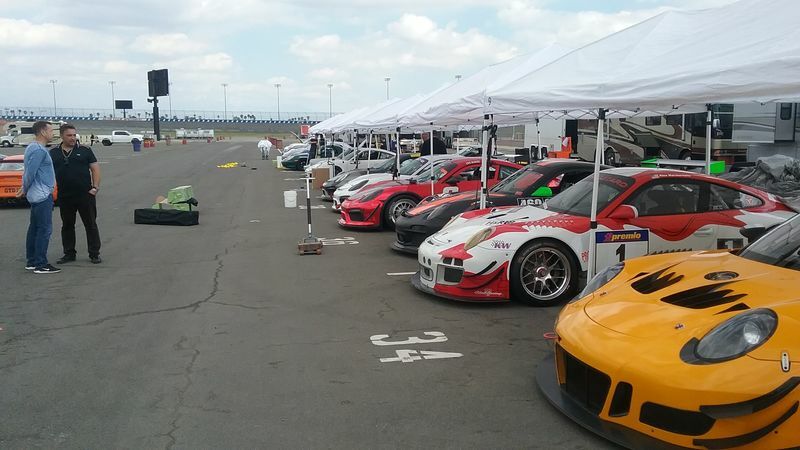 The race garages are open to the public. Saturday is always the highlight of the weekend. Follow the link for additional details. 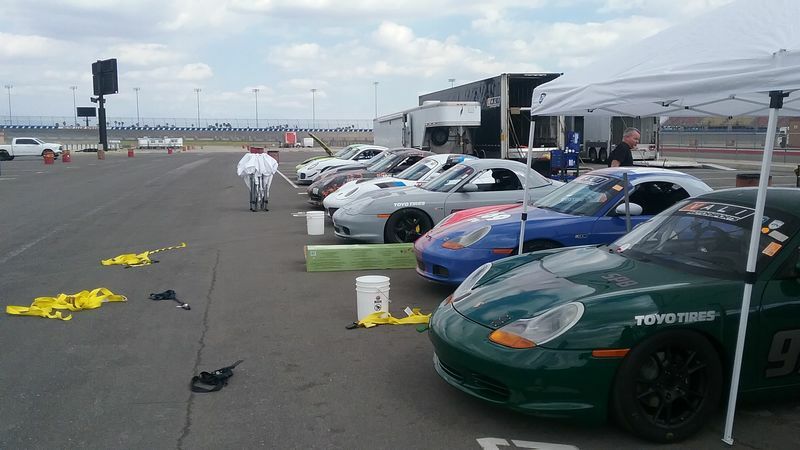 Some of the teams getting set up for the weekend. People with more disposable income. 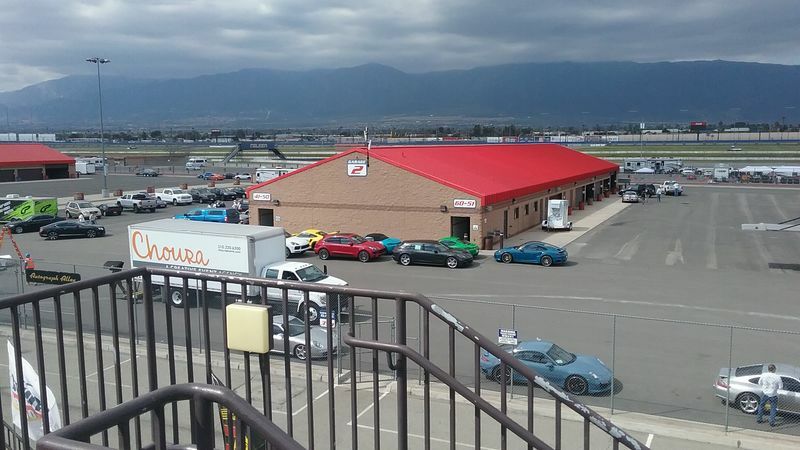 Riverside Porsche will have 5 cars, 2 SUV's and a station wagon on display. Last edited by rexcramer; 03-28-2019 at 04:35 PM. Wish I was going to make it this year. A bunch of my friends are driving. It was gorgeous today. It is supposed to be in the 80's for Saturday and Sunday. The San Gabriel's in all their glory. A 986 at full throttle on the main straight. 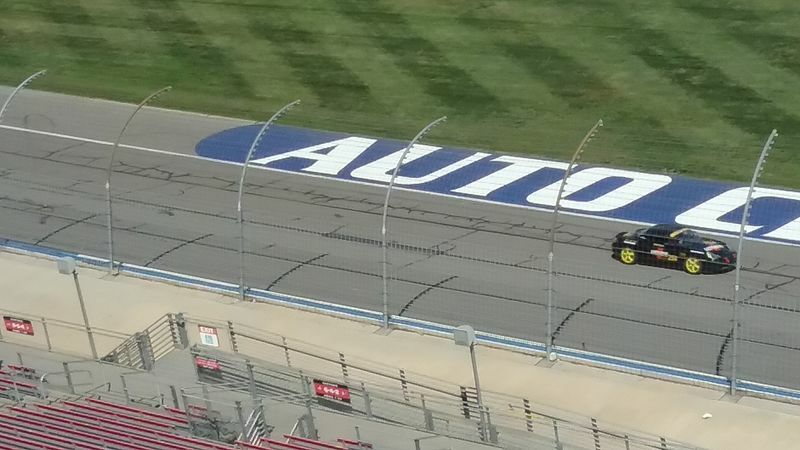 Practice and qualifying was today. Sat has two races with final race on Sunday morning. If you attend, please stop by and say hi.